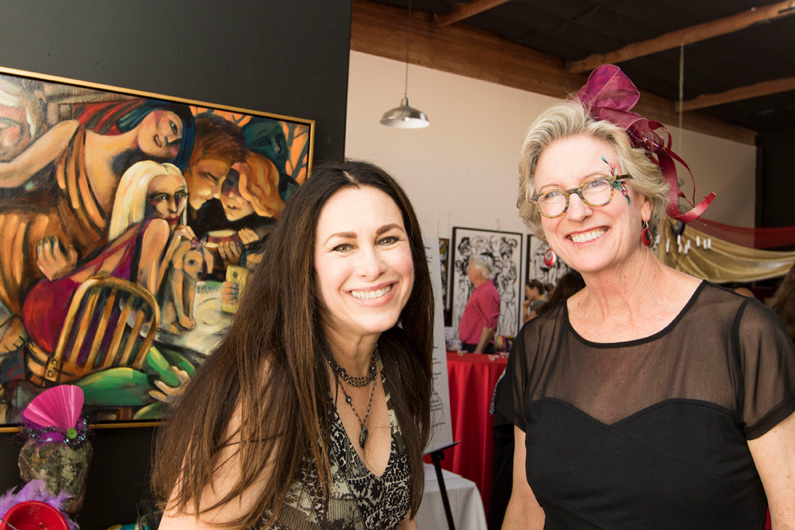 Join us on Sunday, April 8 from 4:00-7:00pm at the Kitchen in the Canyon to celebrate LOCA’s 25 years of Art Education in Laguna. We will be honoring our founding Artists with festive food, hands on art projects and our annual art auction where you’ll have the opportunity to purchase works some of our talented local artists. Purchase your tickets in advance HERE.